Organisers of the new Edinburgh’s winter season today announced a packed programme of free events in the capital city to celebrate St Andrew’s Day. Unique Events and Underbelly will present award-winning Scottish performers in a music and dance extravaganza to take place throughout the afternoon and evening of Saturday 30 November in Edinburgh’s Grassmarket. 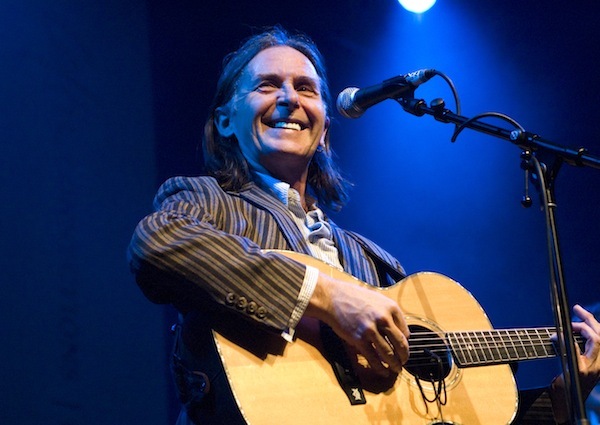 The St Andrew’s Day revelries, which are part of Scotland’s Winter Festivals, will feature Breabach in a unique collaboration with a stellar selection of Scottish artists including Dougie MacLean, Louis Abbott and Blazin’ Fiddles in a celebration of the national Bard – Robert Burns. This was originally presented in a sell-out event for Burns Night at Celtic Connections. In addition to this line-up of great Scottish talent on Scotland’s National Day, families can spend the afternoon enjoying a whole range of ceilidh events and workshops – children can join dance workshops, write their own ceilidh tune, or settle in for some Scottish stories of myth and magic thanks to the Scottish Storytelling Centre. The whole family can birl away the afternoon in the outdoor ceilidh with the Cask Strength Ceilidh Band and enjoy a special performance from the Adam Sutherland Band. Moving into the evening, the energetic can join a record-breaking giant Strip the Willow or try out the Silent Ceilidh. 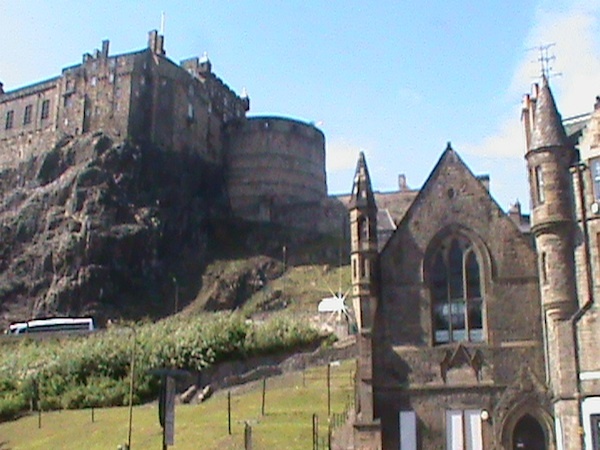 The programme runs from 2.00pm to 10.00pm in Edinburgh’s Grassmarket and all events are free of charge. The Grassmarket Market will be trading throughout the day from 10.00am to 6.00pm offering a range of quality foodstuffs from locally sourced vegetables, fish and meat to hot food with a distinctly international influence. Fiona Hyslop, Cabinet Secretary for Culture and External Affairs said: “Scotland’s winter festivals bring people together to celebrate the very best of our culture, creativity and hospitality. Not only do they make a significant contribution to our economy, but they bring warmth, excitement and sparkle to our cold, dark winter nights, and demonstrate our ability to celebrate our rich culture year-round. “Hosting the St Andrew’s Day celebrations is a fantastic opportunity for our local businesses as well as the Greater Grassmarket Business Improvement District (BID) and we are delighted that we were able to help bring this event to the Grassmarket”, says Greater Grassmarket Project Manager Georgia Artus. Scotland’s Winter Festivals programme, which begins on St Andrew’s Day on 30 November and includes Christmas and Hogmanay, concludes on Burns Night on 25 January. Funded by the Scottish Government, Scotland’s Winter Festivals showcase the distinctive cultural events taking place across the country in the next few months.